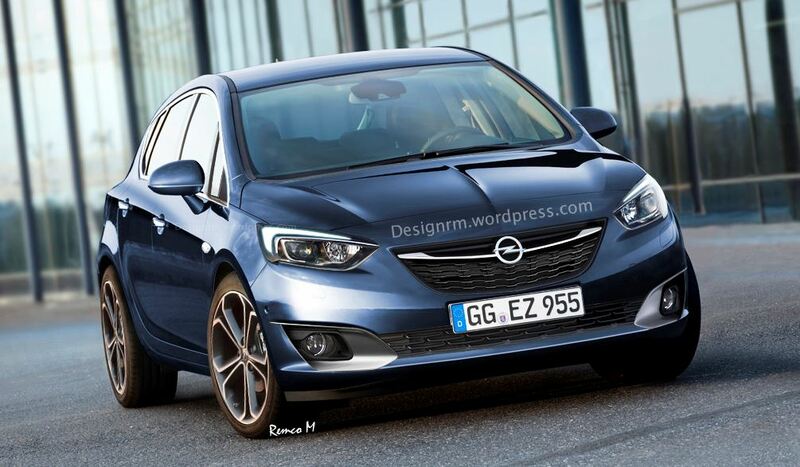 The 2016 Opel Astra was long-rumored but so far, there were just some shots revealing the model all wrapped in camouflage. Because of that, the guys from DesingRM managed to come up with some renderings, describing the car from an esthetical point of view. 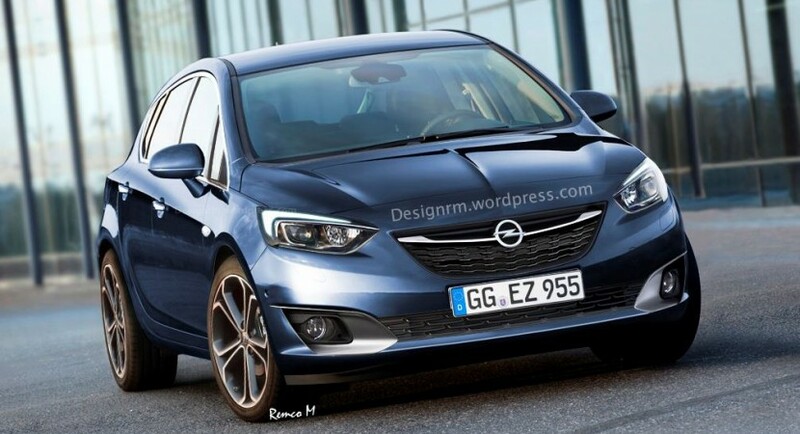 First off, rumors have it that the 2016 Opel Astra will be revealed next summer and will come with different body style, like the three-door model, the five-door hatchback, the wagon, as well the GT version. The model will stand on the same platform, also seen on the Buick Verano or Chevroler Cruze, being lowered and sharing some influence with the Monza Concept as well. 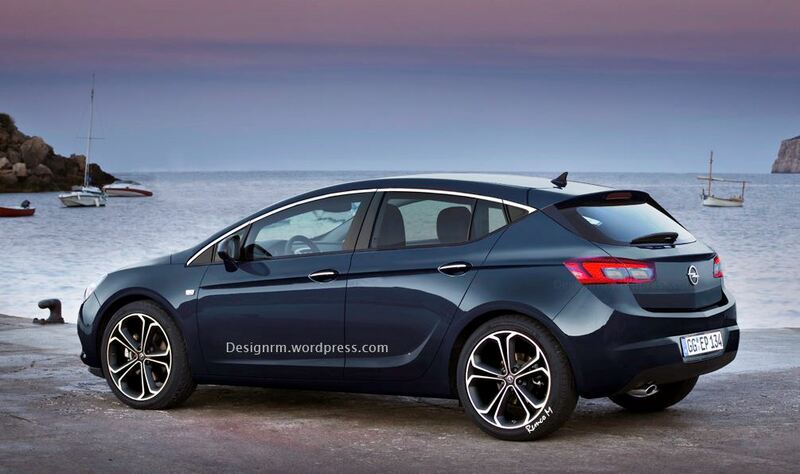 The 2016 Opel Astra will be fitted with LED headlights, a more promiment roof spoiler and tailgate, while the cabin will tweak a lot of interesting gizmos. In terms of safety features, the model will come with some interesting updates, like city breaking or blind spot warning. The model might see the daylight next year, being equipped with a 3- or 4-cylinder units under the hood. 2015 Nissan Murano Coming with Pricing Details in U.S.